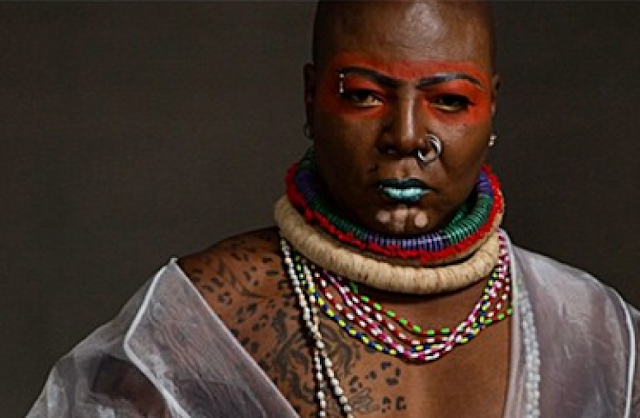 Controversial media personality, Charles Oputa, also known as Charly Boy, has penned an open-letter to President Muhammadu Buhari on the current fuel scarcity and the call for the sack of Dr Ibe Kachikwu, the Minister of State for Petroleum Resources. Please tell all them brown nosed praise singers, called politicians to hands off meddling and interrupting the flow of our Honorable Minister of Petroleum. Dr Ibe Kachikwu. We are all aware of the plots, nonsensical, local and ethnic intrigues called politics being thrown up to tamper with Ibe Kachikwu’s position. I warn that a stop must be put to this. We all know that corruption is fighting back the war against corruption. With the changes I have seen in NNPC and my personal interaction with this outstanding Nigerian of great repute, a humble, brilliant, intelligent and an outstanding scholar; one of the few patriots in your cabinet, it will be a disaster if we lose him. You know this is no lie. As a result of corruption, we have found round pegs in square holes; because of corruption, thieves and criminals took over leadership and because of corruption, our economy is in this mess. Even with your fight Sai Baba, you can see that winning the battle against corruption is not an easy one; it is worse than BokoHaram. These unscrupulous elements must not be allowed to find you predictable, they must not be able to hold you hostage in your own administration, they must not turn you to a mere stooge as it was the case in Nigeria in not too distant past. You no be zombie.